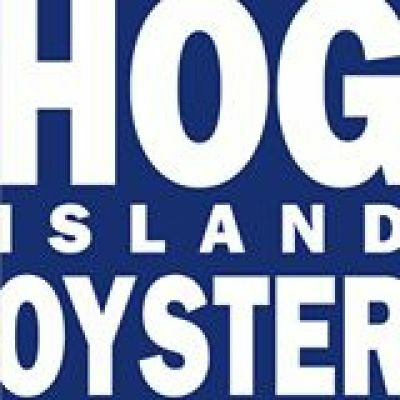 Hog Island Oyster Co. is looking for an enthusiastic Host to join our team. If you’re looking for a position that will both challenge and reward while working for a Company that takes care of its people, the planet and profits, then we encourage you to apply. Hog Island Oyster Co. is proud to be a certified B Corp, using business as a force for good. Live to shuck, shuck to live! At Hog Island Oyster we aim to cultivate, serve and enjoy the best oyster experience possible. 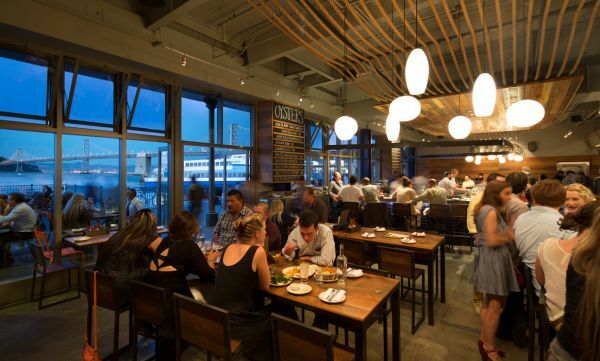 We are a high volume oyster bar/seafood restaurant located in the Ferry Building; a haven for food and beverage in the West Coast food mecca. Representing the intent and reputation of Hog Island to every guest. Seating guests, with a strategy, via a line system, as we do not take reservations. Using good judgement at all times to maintain guest satisfaction. Calming impatient people and managing/mitigating their expectations. Processing To-Go orders from start to finish, including payment processing. Adhering to company policies and modeling ethical behavior. We help and take care of each other, our customers, our communities and our planet, and we have FUN doing it, so come and join us. At Hog Island Oyster Co. we stand for oysters, diversity and equality! This means cultivating a work place free from discrimination and harassment of any kind, and providing equal employment opportunities for all. People of all backgrounds and interests are welcome in our family. Shall we set a place at the table for you?